We are sprawling over a large area with exceptional warehouse, which is well-equipped with cutting-edge technology and up-to-date management systems. With automated warehouse systems, we efficiently serve the bulk requirements. Due to our streamlined packaging system, we are capable to fulfill bulk and customized packaging requirements of the clients. In addition to this, we ensure complete safety of the products. 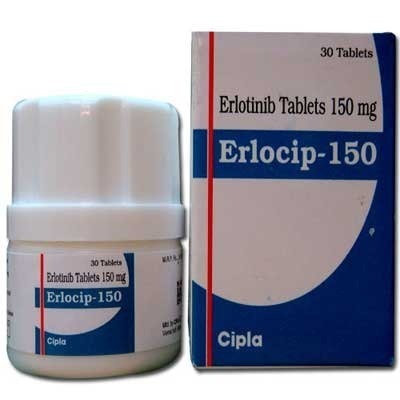 Details : Erlocip (Erlotinib hydrochloride) is a drug used to treat non-small cell lung cancer, pancreatic cancer and several other types of cancer. It is marketed in the United States by Genetech and OSI Pharmaceuticals.